If we go back to February of 2014, when Wally Ellenson quit the basketball team before eventually transferring to Marquette, Richard Pitino has quite a track record with those parting words. 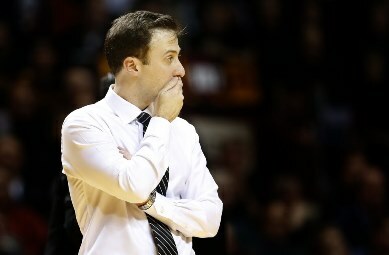 The bold type on “nothing but the best” is supplied by me because, upon reviewing some of the other amicable partings between the Gophers and players that have taken place with great frequency in the past few seasons, I noticed that the phrase is the go-to one chosen by Pitino and anyone else who might be helping him craft his statements. Now, this is a pretty standard thing for a coach to say when a player leaves, so I don’t want to make this seem like I’m ripping Pitino. It’s just something I noticed as a trend. Hopefully for the Gophers’ sake they won’t have to dust it off again for a while. I wish them nothing but the best in that pursuit.